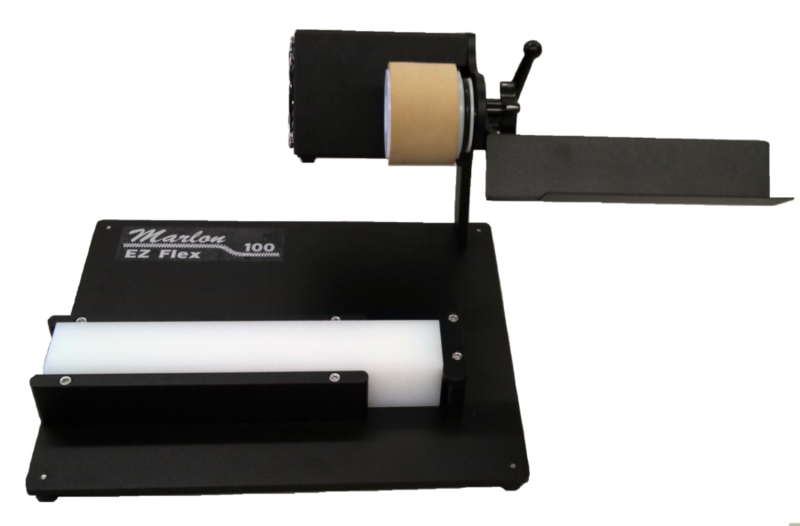 The EZ Flex 100 Coil Inserter has an adjustable roller for high performance easier more accurate coil insertion. Designed for fast coil insertion for all pitches and diameters. Retail price is $999. Call for a quote today!